The Multi-Pro series of tools are designed with maximum flexibility in mind. 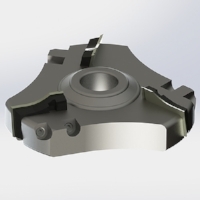 Designed for use on a variety of machines, multiple profile tooling is economical, powerful, and suitable for large or small production runs. 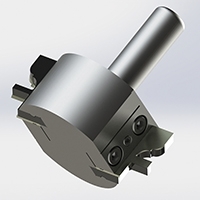 The minimal cost of new tooling profiles will more than pay for the initial start up cost of the Multi-Pro line of tools. Please explore the Multi-Pro family to see how these tools can benefit your company, and be sure to revisit our site periodically. 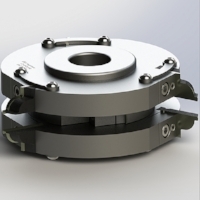 Our engineers are always coming up with more Multi-Pro tooling ideas and applications.